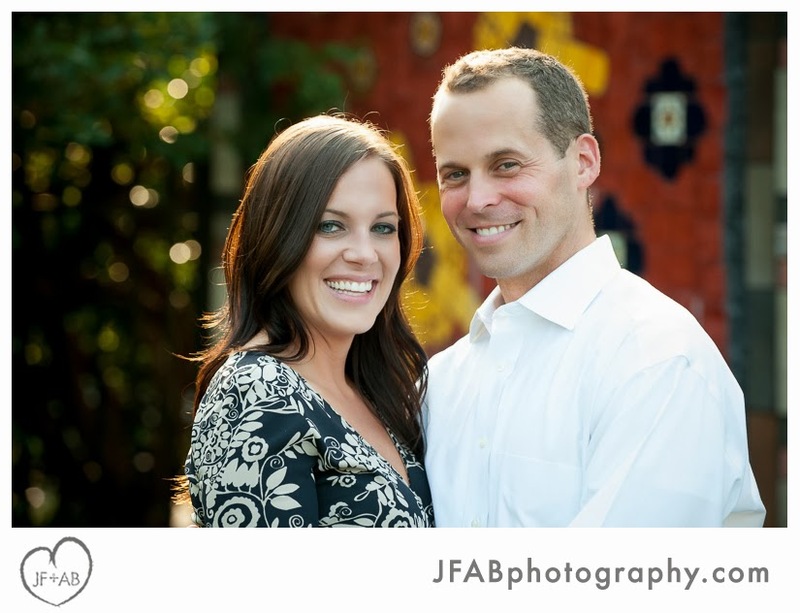 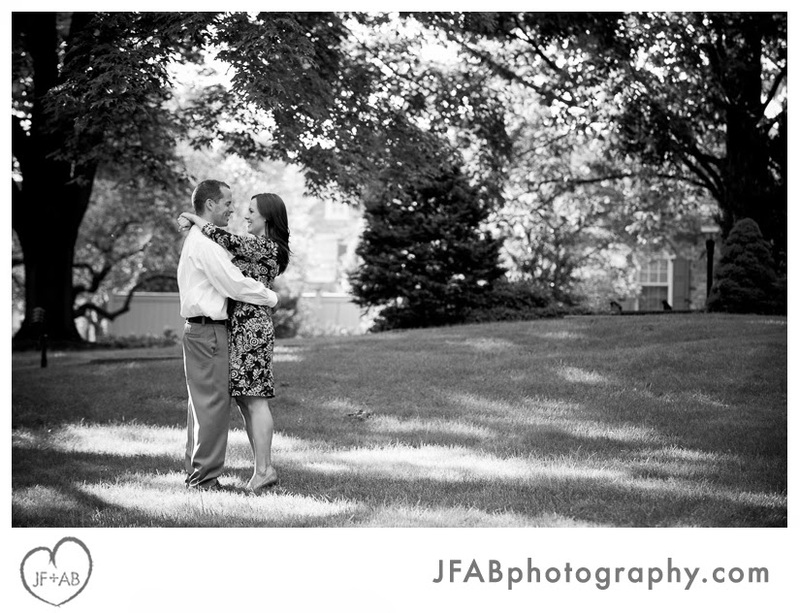 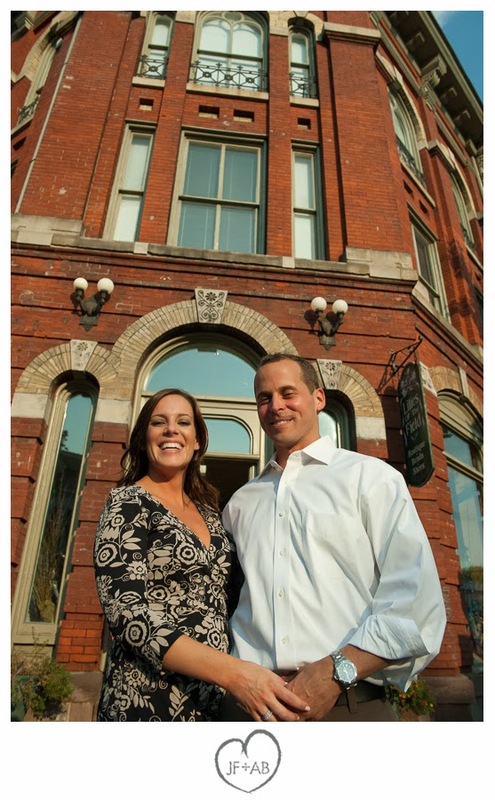 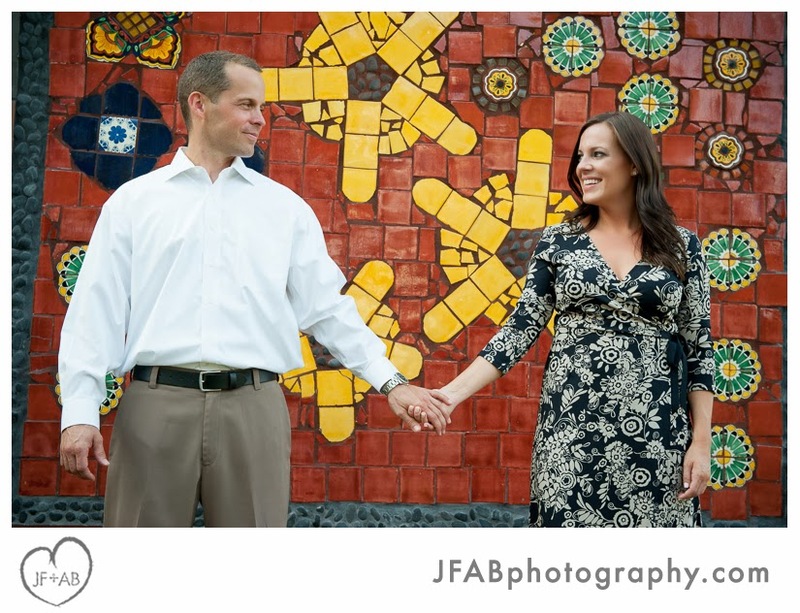 Josh met Kim and Tom in Doylestown last month to shoot their engagement photos and get to know them better. 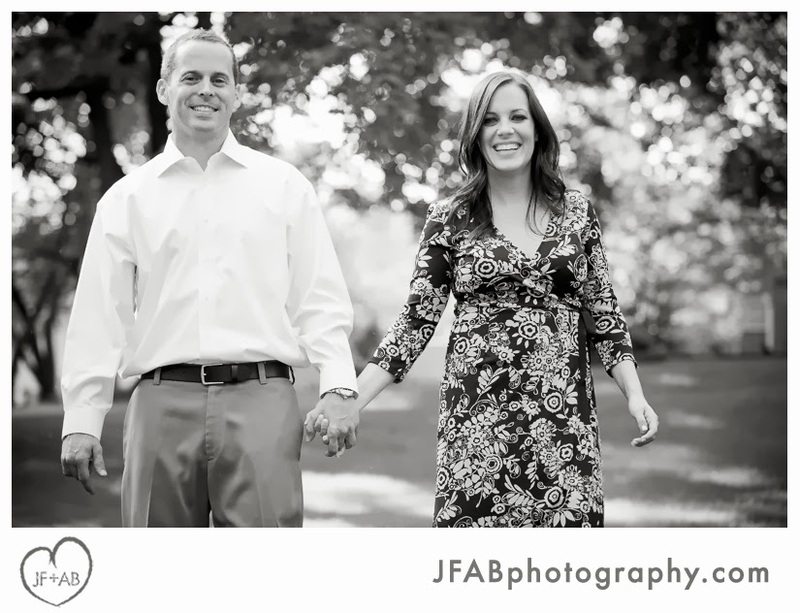 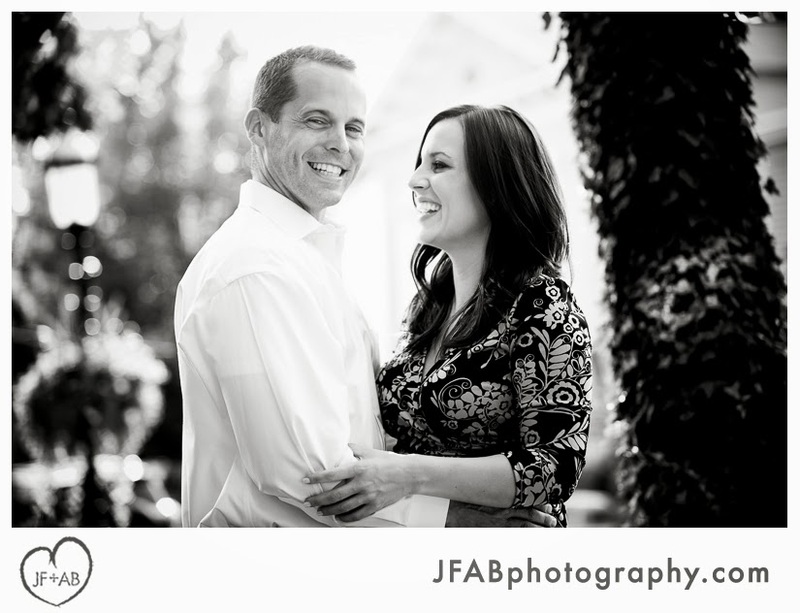 He will be seeing them again next month for their wedding at the Michener Museum. 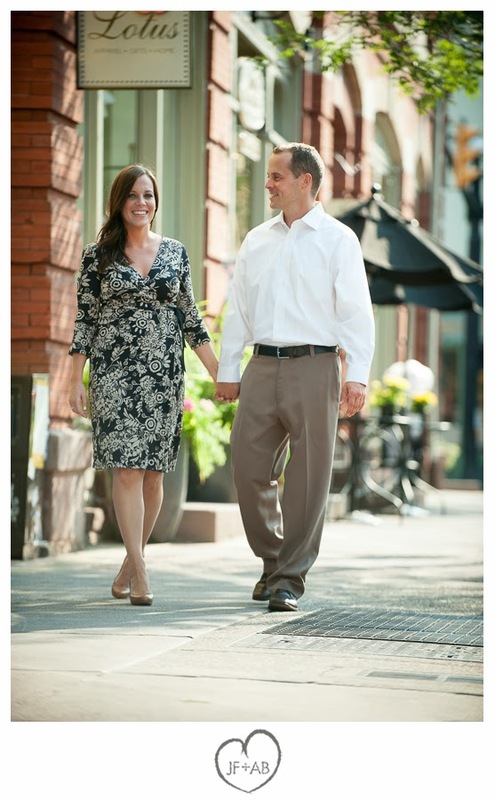 They met on a beautiful summer day and took a stroll around town. 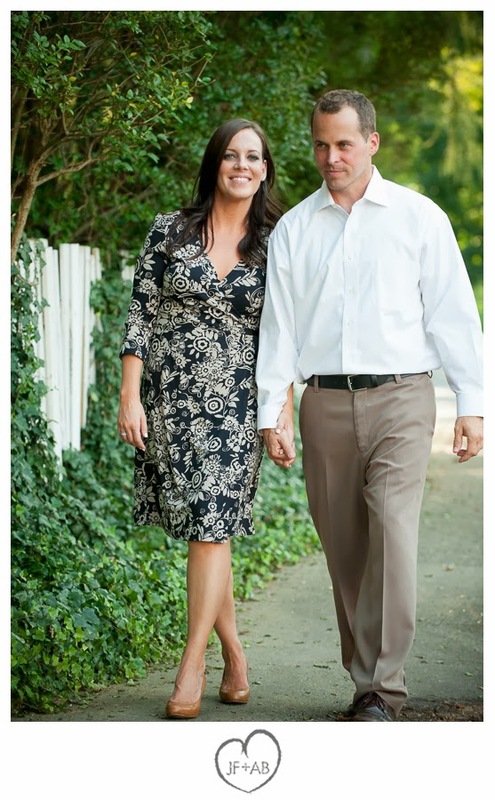 Among the places they visited was the playground where Kim and Tom both played as children (although they didn't know each other yet!). 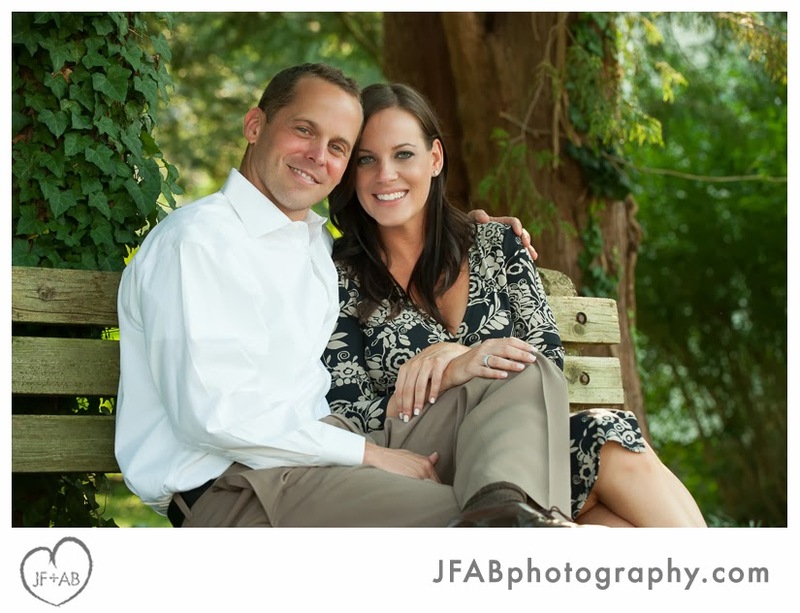 Scroll on to check out some of our favorite photos of this beautiful couple!